Published on June 9, 2010 in Elections, Finance, General T&T, People's Partnership and Politics. Closed Tags: George Maxwell Richards, Patrick Manning, Politics, President, President's House, T&T Govt. 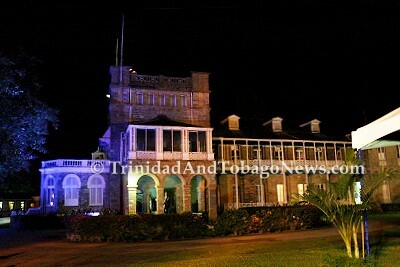 THE People’s Partnership will restore President’s House in St Ann’s to its former glory. This was the assurance given by Minister in the Ministry of Works and Transport, Rudy Indarsingh.